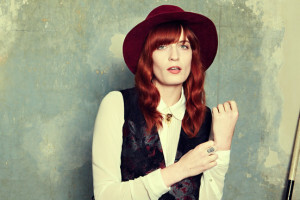 Florence and The Machine has announced new tour dates beginning on August 12th, in Montreal, Canada at The Osheaga Festival and ending on October 20th at Target Center in Minneapolis, Minnesota. Wet, St. Vincent and Lizzo, Grizzly Bear, Billie Eilish, Beth Ditto, Kamasi Washington, and Perfume Genius will all be performing at different dates on the tour. All dates are below. 0/19 – CHICAGO, IL @ UNITED CENTER !